The TM-TELE Techmount is a projector ceiling bracket for anchoring any data projector safety to a ceiling. The telescopic design allows fast deployment and adjustment without the need cut and drill the pole. 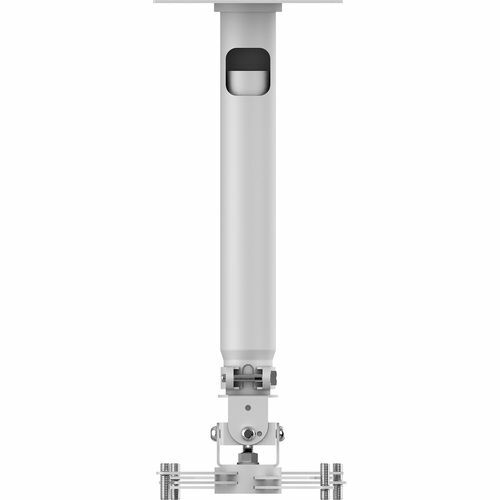 It has a greater range than most other telescopic mounts and the pole can be removed for "flush-mounting" the projector as close to the ceiling as possible.